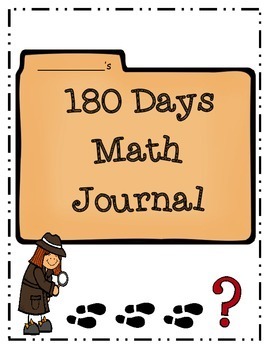 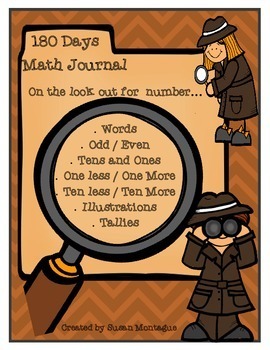 Students will use this journal everyday to build their number skills. Each page asks students to - illustrate, write in expanded form, write a number sentence, write the number words, identify one more / one less / ten more / ten less, odd and even and tallies and less and greater than. 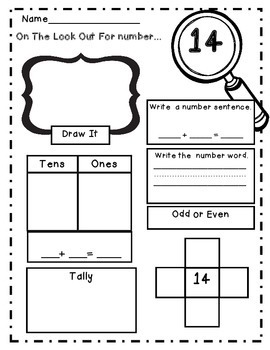 There are also charts that can be copied in color or black and white to assist students in completing their journal independently.